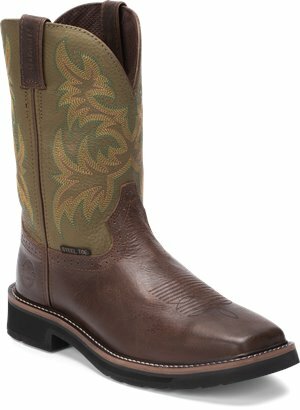 Justin Original Work Boots - Driller Brown ST $124.95 Free Shipping! 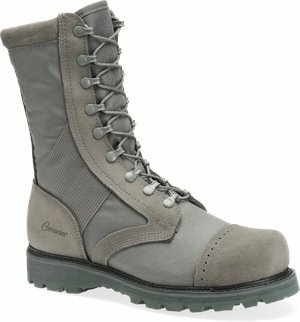 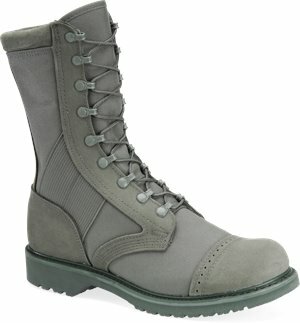 Corcoran - 10" Steel Toe Marauder $233.95 Free Shipping! 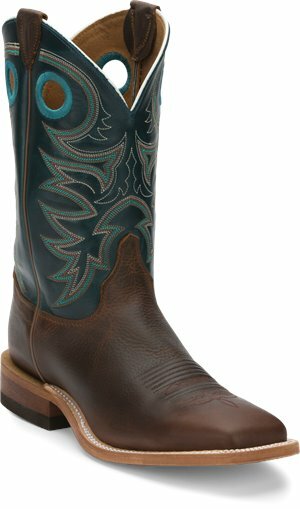 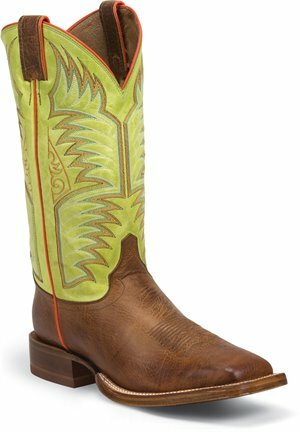 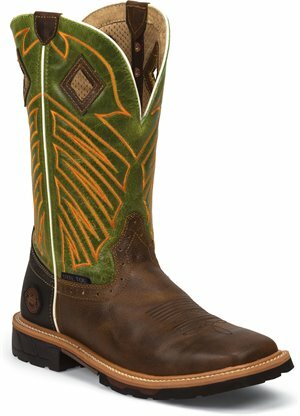 Tony Lama Boots - Gonzales $209.95 Free Shipping! 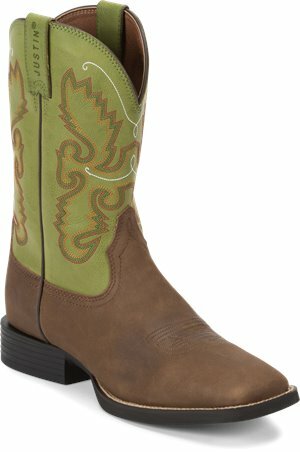 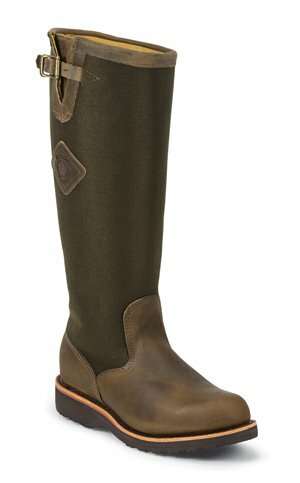 Chippewa Boots - Yarrow $269.95 Free Shipping! 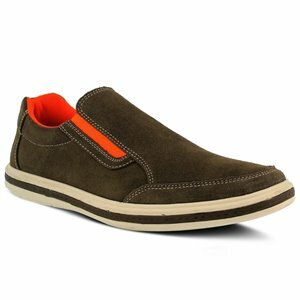 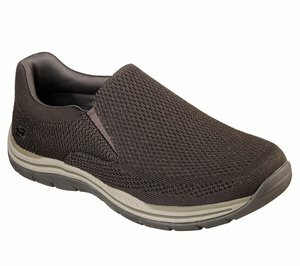 Skechers - Relaxed Fit: Expected - Gomel $71.95 Free Shipping! 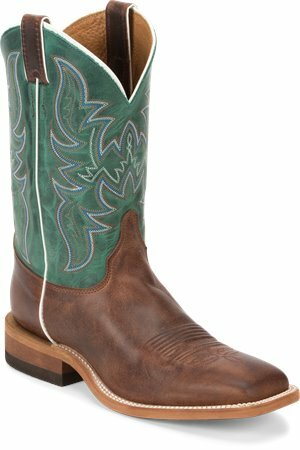 Justin Boot - Hidalgo $307.00 Free Shipping! 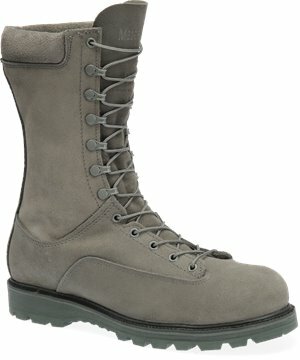 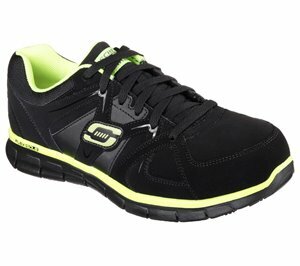 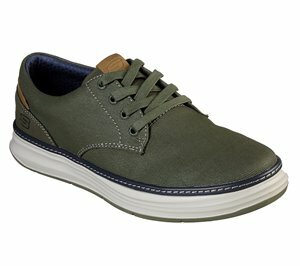 Dexter Accessories - Storm T3 Traction Sole $17.95 Free Shipping! 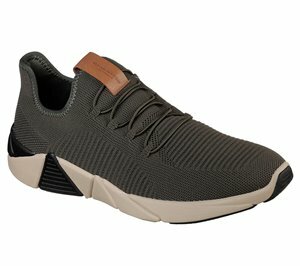 Dexter Accessories - Storm H2 Ultra Brakz $14.95 Free Shipping! 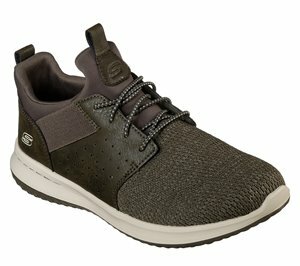 Skechers - A-Line - Axes $81.95 Free Shipping!